These Are the Best Foods To Eat To Lose Weight. . .
How much weight a person gains that matter a lot; in the world having various number of health issues overweight and obesity are the most common ones. Our weight depends on the number of calories we consume, how many of those calories we store and how many we burn. One of the reasons behind Obesity is our busy lifestyle in which we don’t get enough time to look after our health and weight .Instead of fasting or dieting one should start eating healthy food and replace all the junk and oily food with plant based healthy food. Also physical activities should be increased to burn the excess amount of fat in our body. 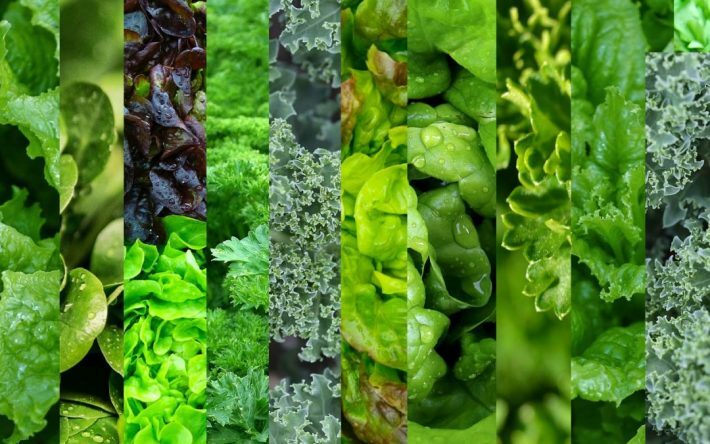 Spinach, Collards, broccoli are few leafy greens which one should definitely include in their daily meals as they have several properties that make them perfect for a weight loss diet. They are low in calories and carbohydrates and are loaded with fiber. 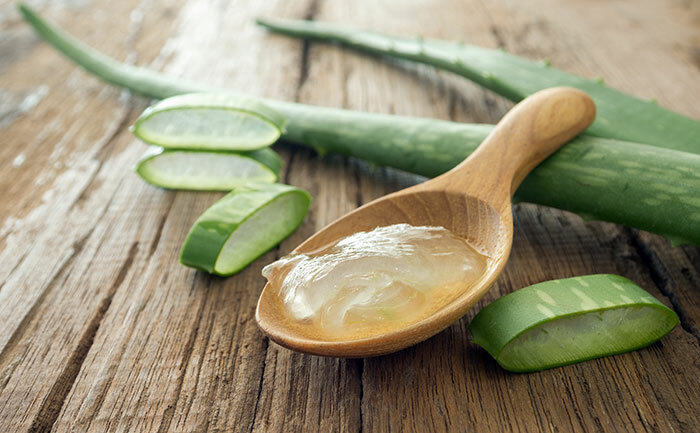 The metabolism rate of our body plays an important role in losing weight and aloe vera is considered as an effective ingredient to promote the metabolism rate. Besides this, it helps our body in absorbing protein and also acts as a detoxicant to flush all toxins out of our digestion and colon. Among all the measures easiest in consuming and on top of that come with several health benefits, like this helps in cleansing our body and boosting our digestive system. It is known for its effectiveness in fighting obesity and losing weight. 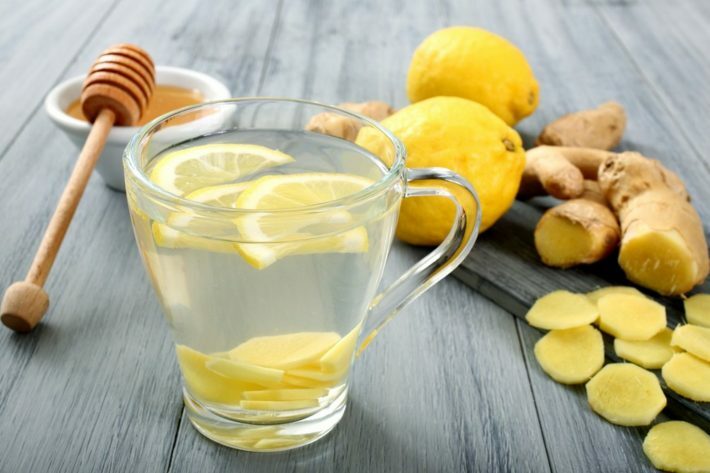 Taking one teaspoon of honey and lemon with warm cup of water daily can do miracles in our weight. 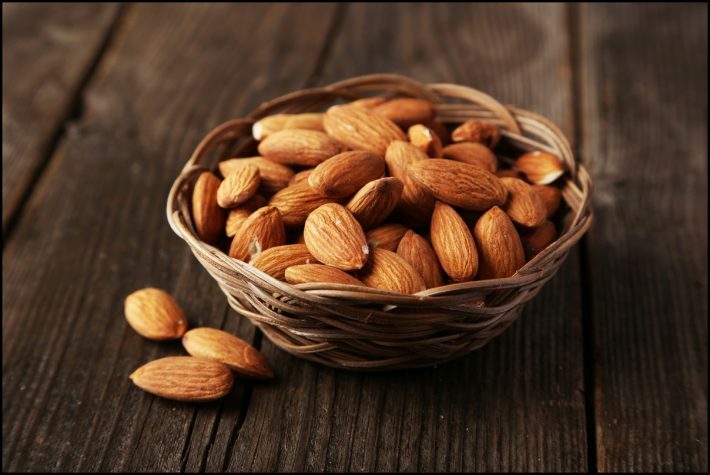 Almonds are a great source of mono and polyunsaturated fats, which helps in lowering our cholesterol and keeps us slim. They also contain fewer calories than other nuts, as well as contains plenty of vitamin E and fiber which stops us feeling hungry. So start your day with handful of almonds. 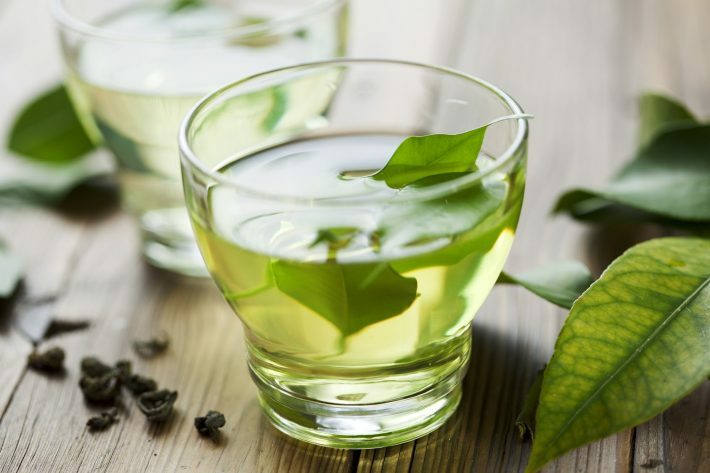 Adding a cup of green tea daily in our diet can improve our metabolic rate, which can aid the burning of excess fat in the body. Cinnamon is rich in manganese, iron, calcium and fiber. 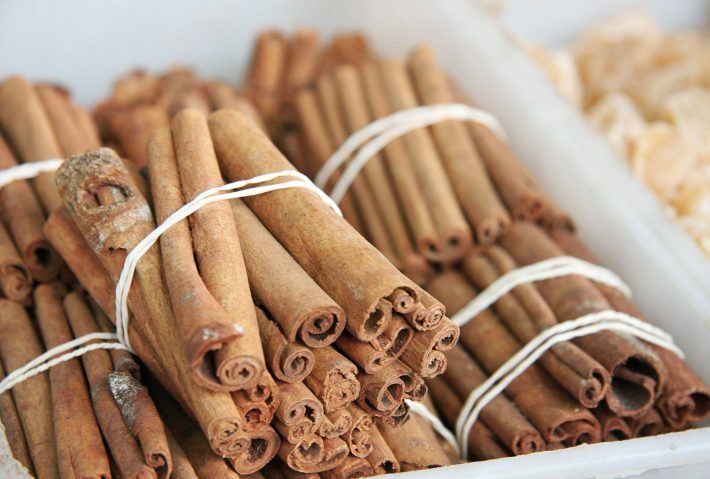 Including a pinch of cinnamon in our daily diet can help us in losing weight and lower our risk of heart disease. 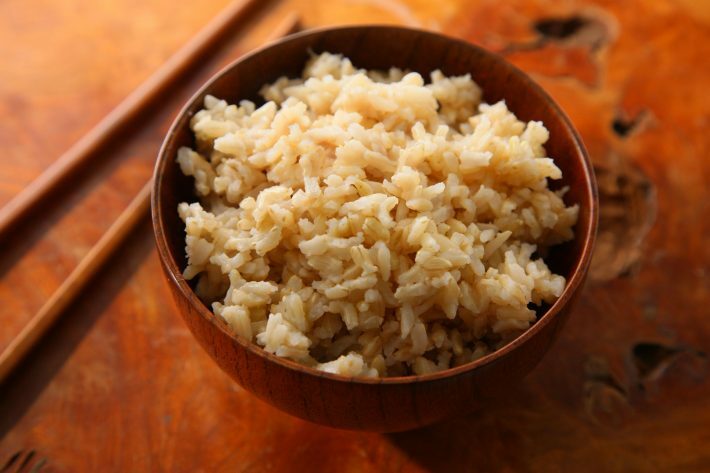 Brown rice is healthier than white rice as it contains a rich supply of energizing B vitamins, strengthening protein and vitamins which could help in burning calories faster. 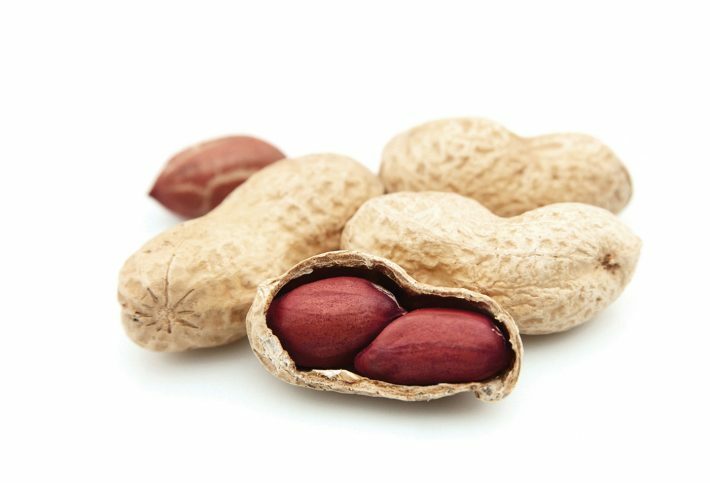 Peanuts are rich in omega 3 fatty acids and fiber. Eating a small hand full of peanuts as a snack in between meals could stop us from overeating and gives us protein. Tomatoes are full of antioxidants. It helps in reducing inflammation and water maintenance in our body. It also helps in accelerating our metabolic rate. 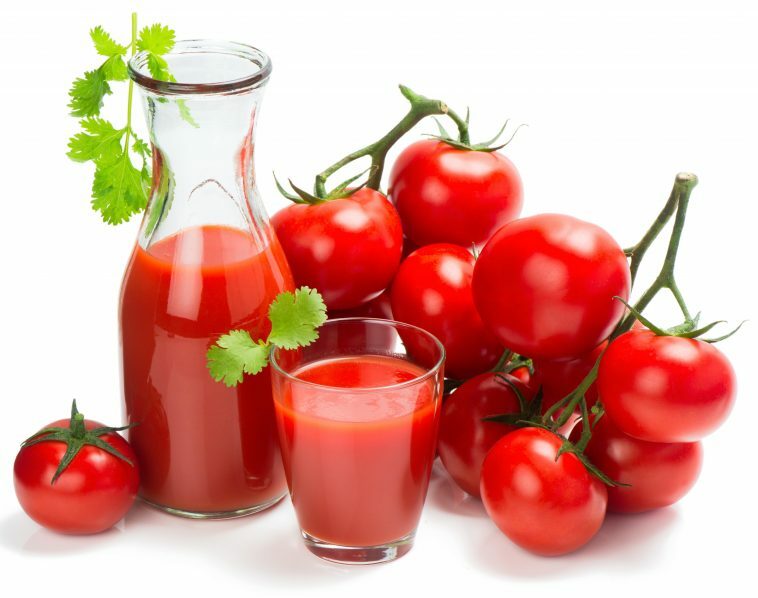 Tomatoes are among our favorite fat fighting foods. By including these superfoods in our diet we can definitely lose our weight to great extent and can live a healthy life.